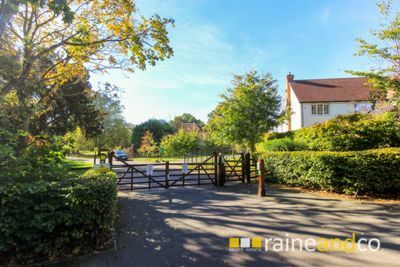 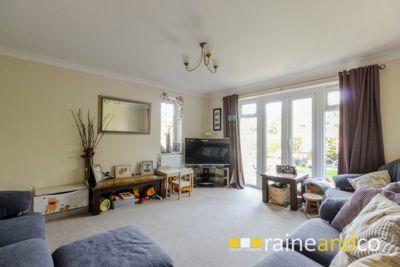 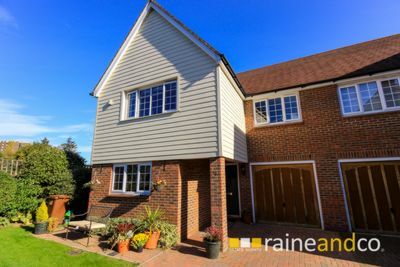 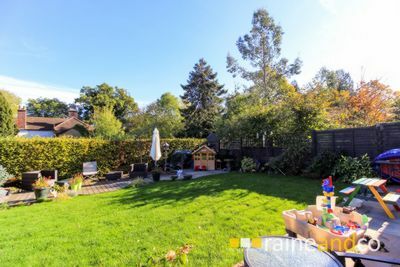 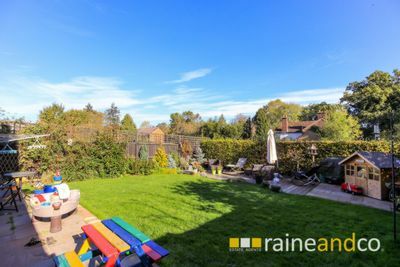 This RARE TO THE MARKET modern semi detached house is situated in a GATED DEVELOPMENT with landscaped and well maintained communal gardens, built to a high standard and close to local amenities which include Hatfield train station, Town Centre and The Galleria Shopping Centre. 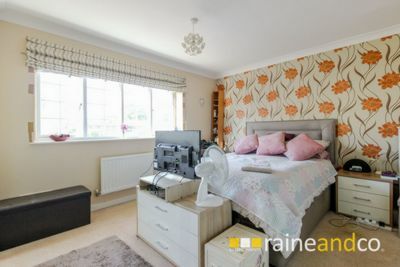 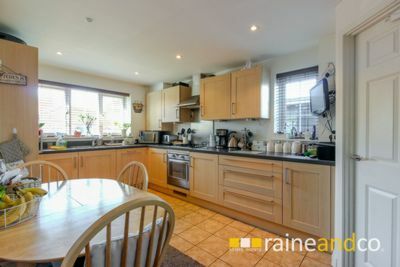 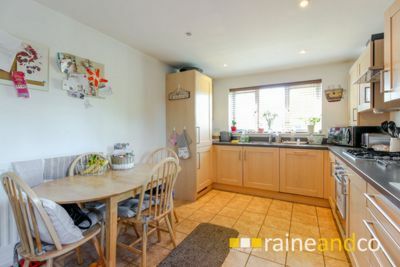 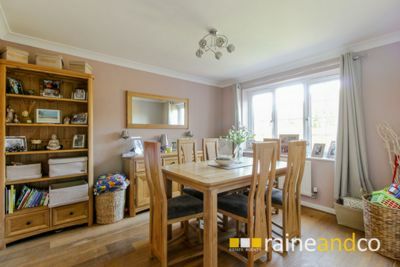 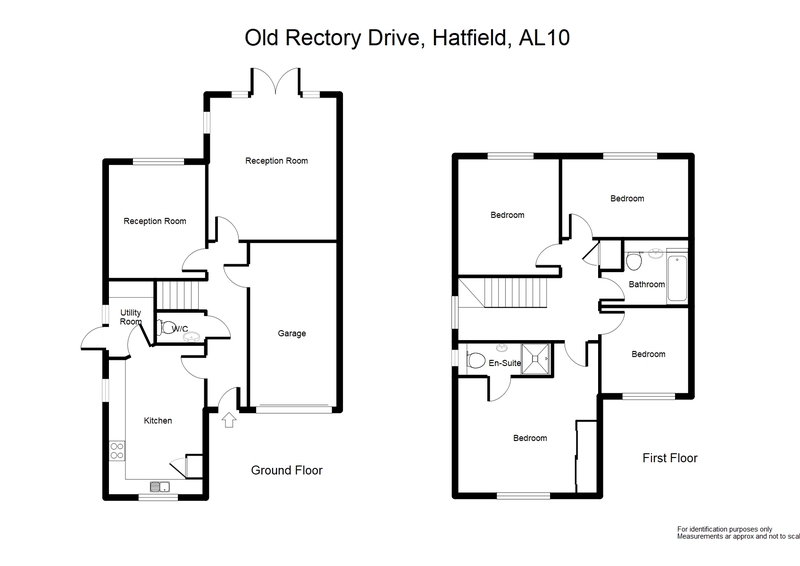 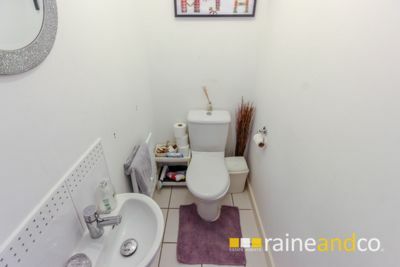 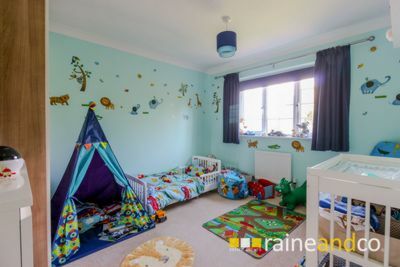 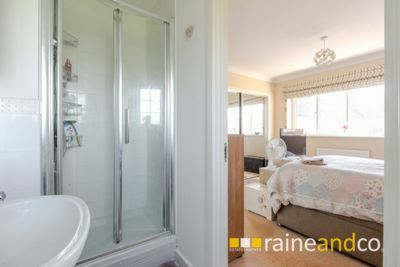 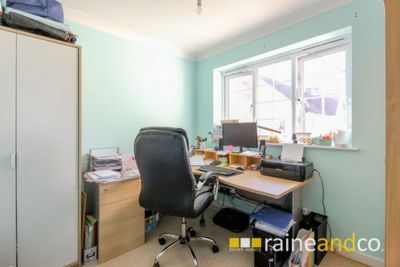 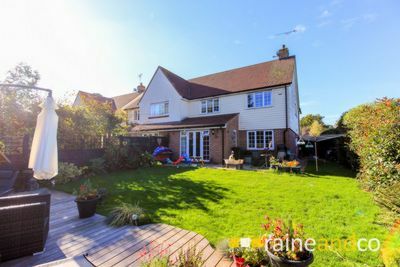 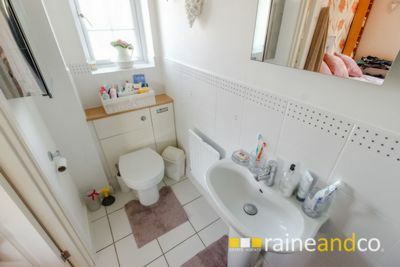 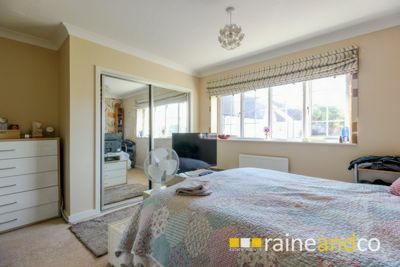 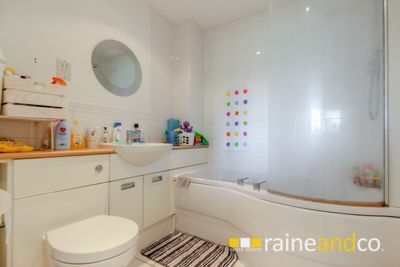 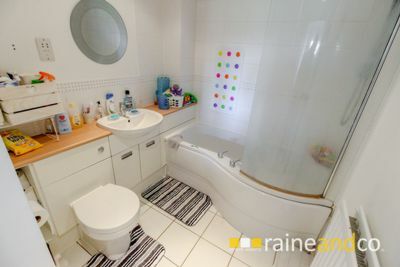 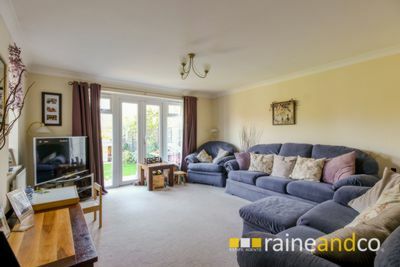 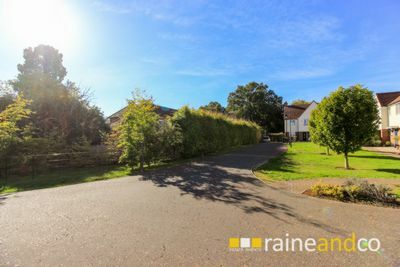 Accommodation comprises of hallway, downstairs cloakroom, lounge, dining room, kitchen with utility room, master bedroom with en-suite, three further bedrooms and family bathroom. 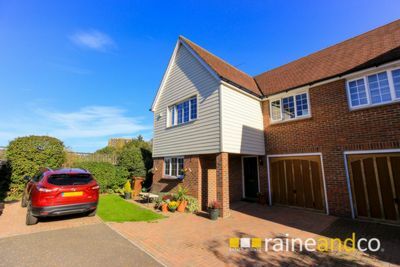 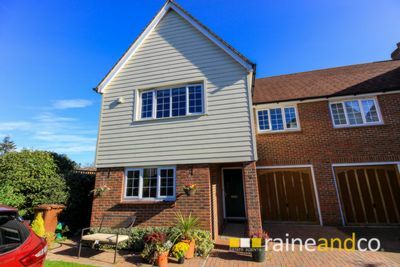 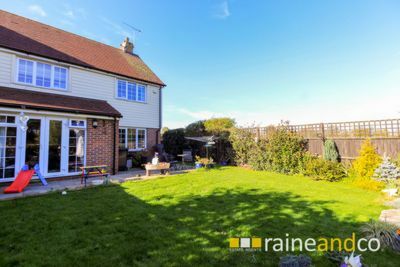 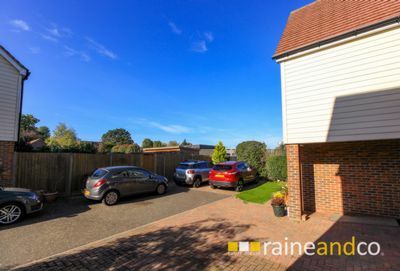 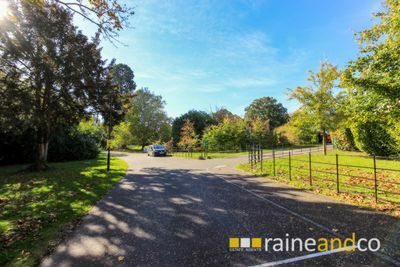 Other features include front and rear gardens, driveway plus additional two extra car parking spaces, garage with internal door to hallway, gas central heating to radiators and double glazed windows and doors throughout.